Packaging Dimension (WxLxH) 24x23x5.5 cm. 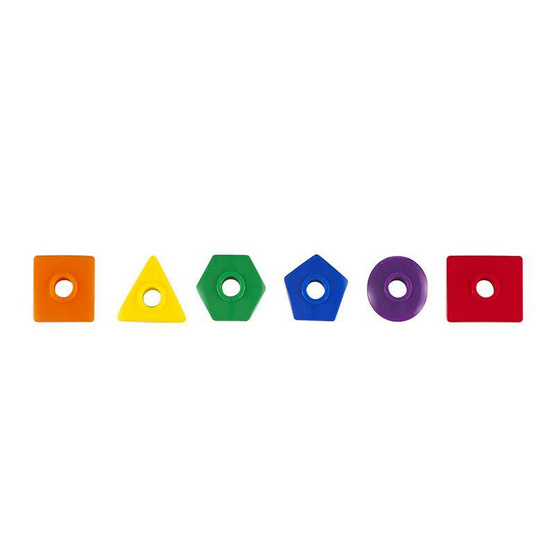 Learn sorting, counting and patterning with these geometric shaped colorful beads. 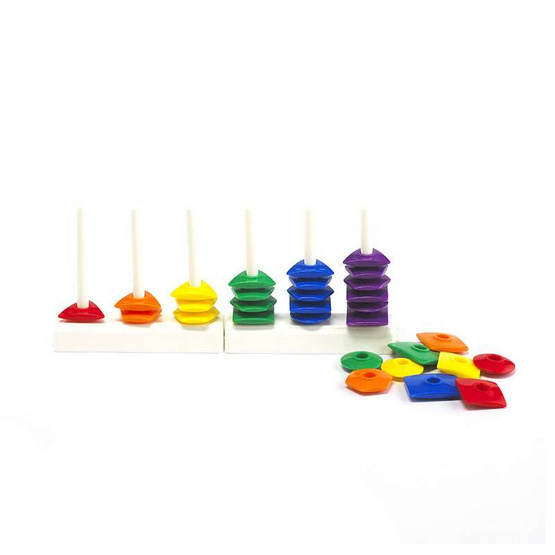 Ideal for developing fine motor skills. Set includes 36 beads in 6 geometric shapes and 6 colors, 2 stands, 6 rods, and 10 x 2-sided activity cards.